This 2013 Toyota Prius C with 88,665 miles is one that you really need to take out for a test drive to appreciate. Every major mechanical system has been inspected and found to be in great working order. You are going to have a hard time finding a nicer vehicle than this. The exterior of this vehicle is in great shape and is a real cream puff. Unlike most used vehicles, the interior of this one is still in beautiful condition. This vehicle is equipped with power windows, power locks, adjustable steering wheel, cruise control, climate control, tire pressure monitoring, front/side/overhead airbags, traction/stability control, and steel wheels. 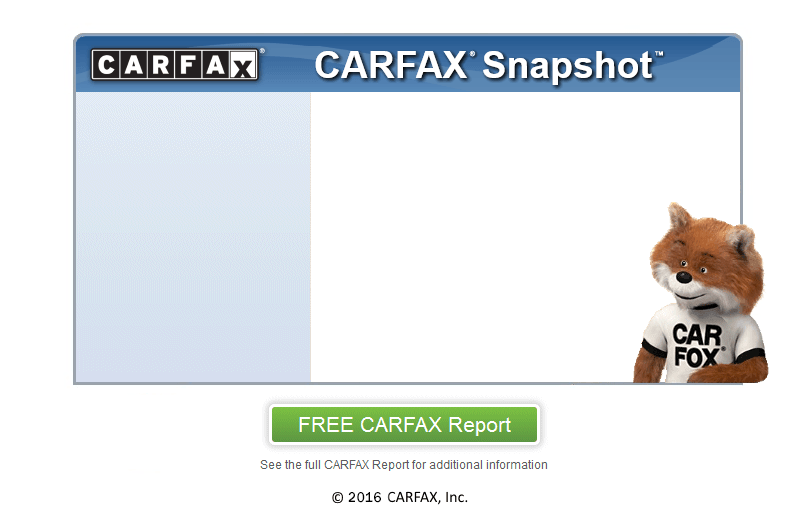 Ask about getting a free CARFAX report on this or any other vehicle that we have for sale. This is a one owner vehicle with a clean CARFAX and a current VA inspection.